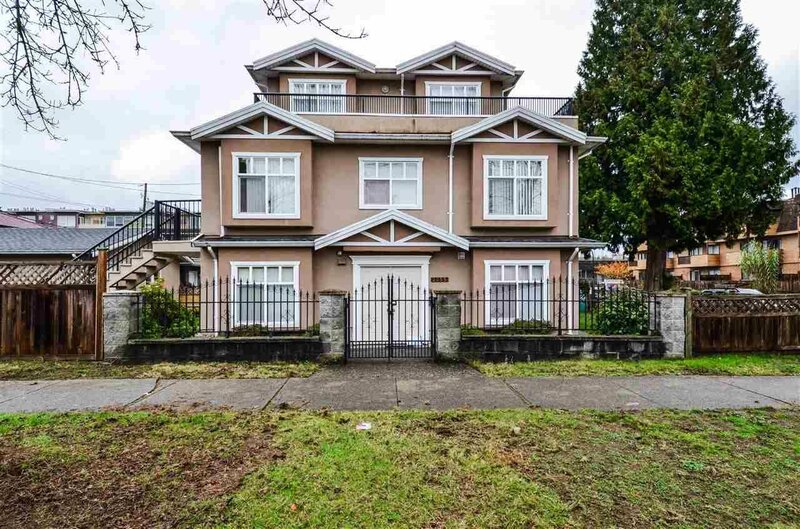 2255 E 30th Avenue, Vancouver - 5 beds, 3 baths - For Sale | Tiffany Yeh - Coldwell Banker Westburn Rlty. Attention developers! 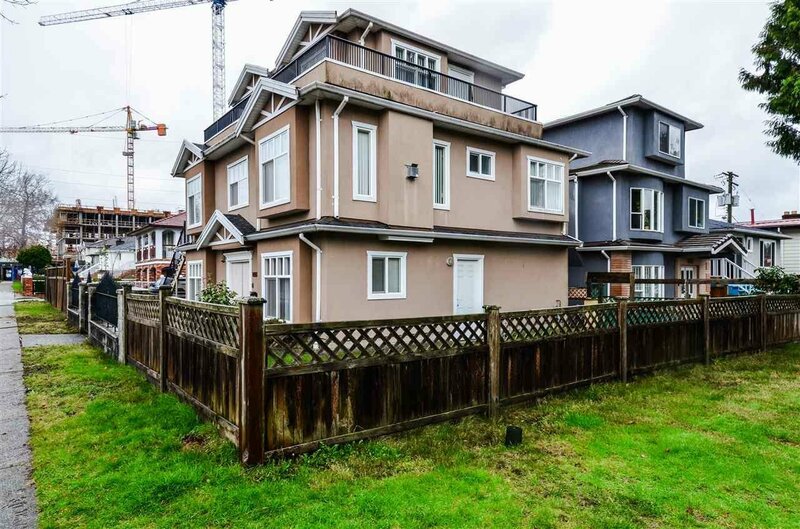 RM9A zoned lots in Kingsway and Nanaimo area with multi-family potential (buyer to confirm details with City Hall). 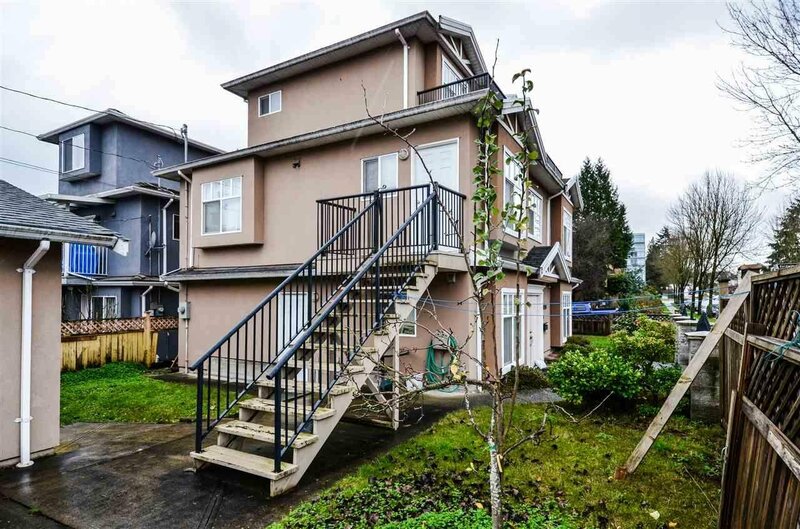 Centrally located half a block from restaurants, shops on Kingsway and close to bus and Skytrain. All measurements are to be independently verified by the buyer if important.